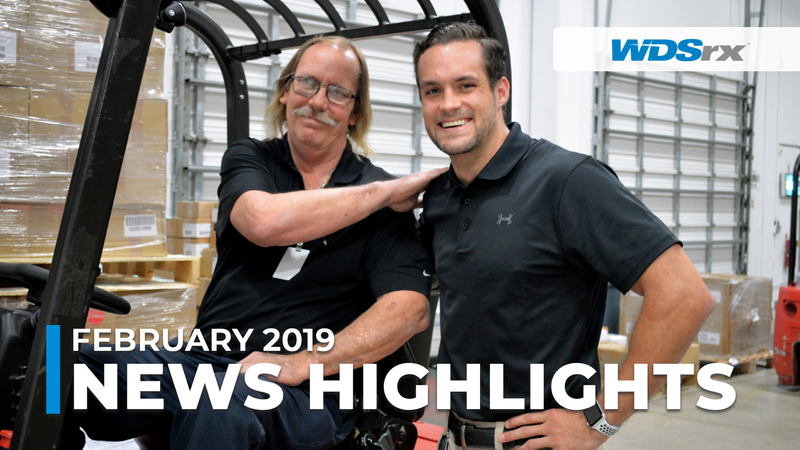 New policies, equipment and infrastructure upgrades, additional capabilities, programs and event participation are highlighted each month to demonstrate our ongoing commitment to client satisfaction. 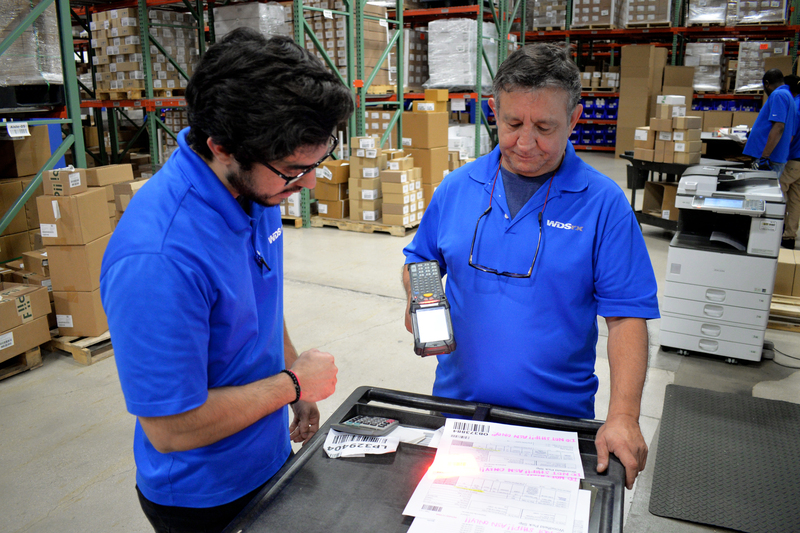 WDSrx Marketing Director, Larry Hotz says, “I notice parallels between some seismic changes that began in fashion 30 years ago and the pharmaceutical supply chain today.” Read his thoughts in this story recently published in Inbound Logistics magazine. 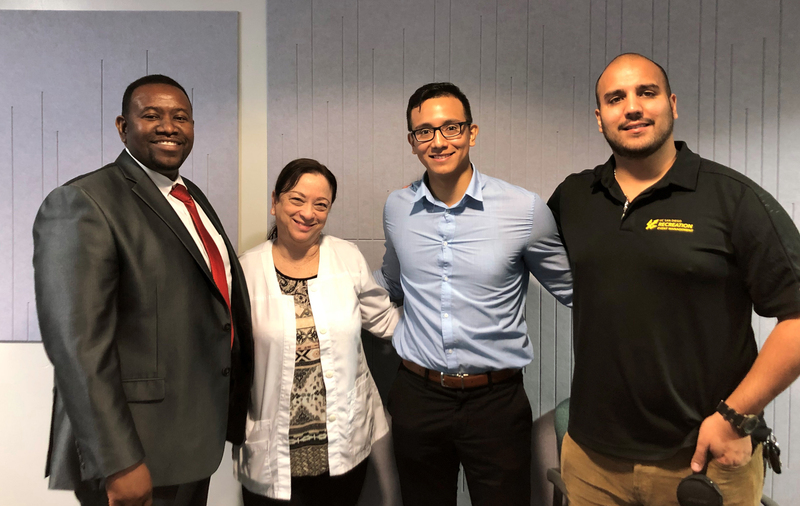 North Miami Senior High School Principal Patrick Lacouty and his Health Science team met with WDSrx Marketing Coordinator Alvaro Sanchez. 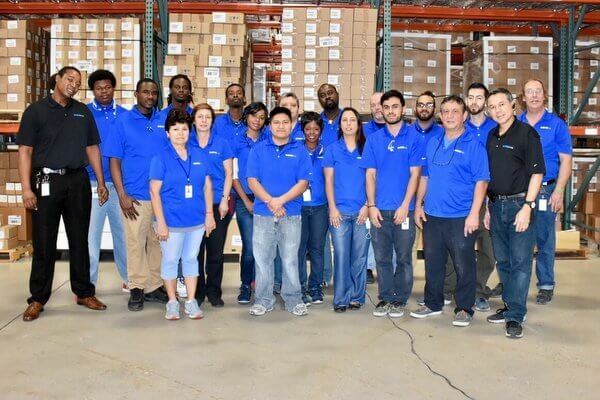 WDSrx donation of new CPR kits to North Miami Senior High School during the 2018 scwish:pharma event is helping students in the NAF Academy for Health Science receive proper training for mass casualty incidents. Supporting written SOP documents with video results in more effective training results. 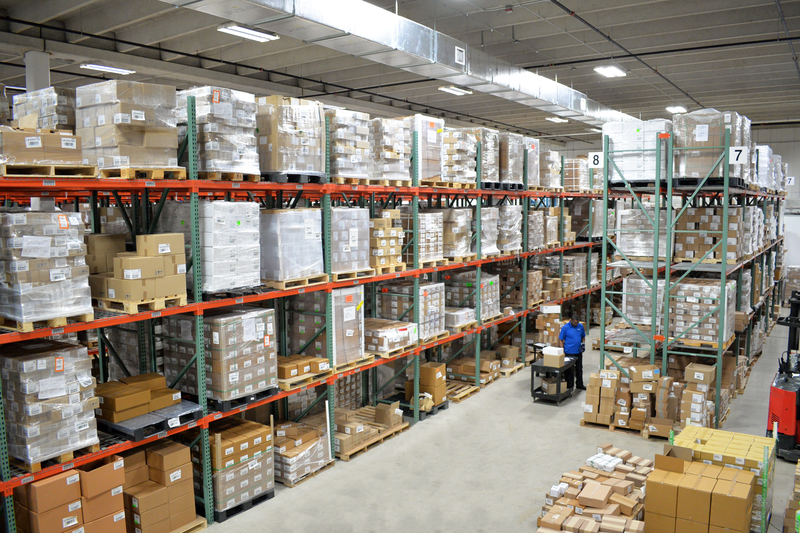 With warehouse technicians and facilities in four states, consistent application of cGMP guidelines is an important priority. We are launching a new initiative that will allow us to keep improving the ways we train our technicians. 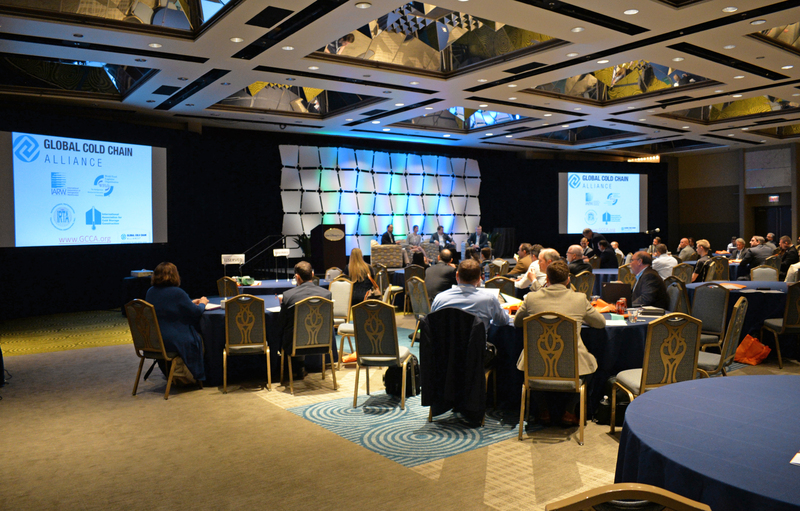 Alvaro, WDSrx Marketing Coordinator, attended the inaugural Florida Supply Chain Summit in Orlando, Florida to discuss current and future challenges affecting Florida’s supply chain industry.